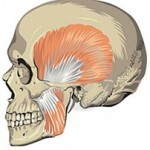 The temporomandibular joint (TMJ) is located on each side of your head in front of your ears, where your lower jawbone meets your skull. 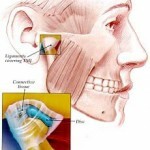 This joint allows you to talk, chew, and yawn. 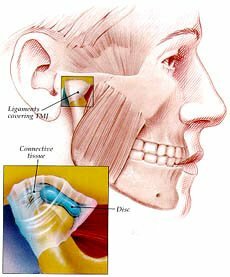 Temporomandibular disorders (TMD) are due to problems with the jaw, jaw joint, and surrounding facial muscles that control chewing and moving the jaw. 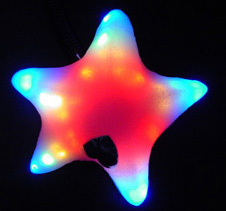 Alternative & Complementary Therapies has a review of biofeedback by Dr. Sala Horowitz. In it she includes a table that rates the value of biofeedback to treat selected conditions based on the available research. 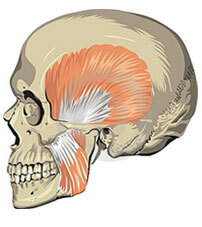 Temporomandibular joint (TMJ) dysfunction involves face pain, clicking sounds, and limited movement of the jaw. About 33% of the population has it; fewer need treatment. This study suggests that cognitive behavioral therapy plus biofeedback is cost-effective treatment.